SKU: 2012088. 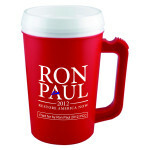 Category: Commemorative, Sticker. 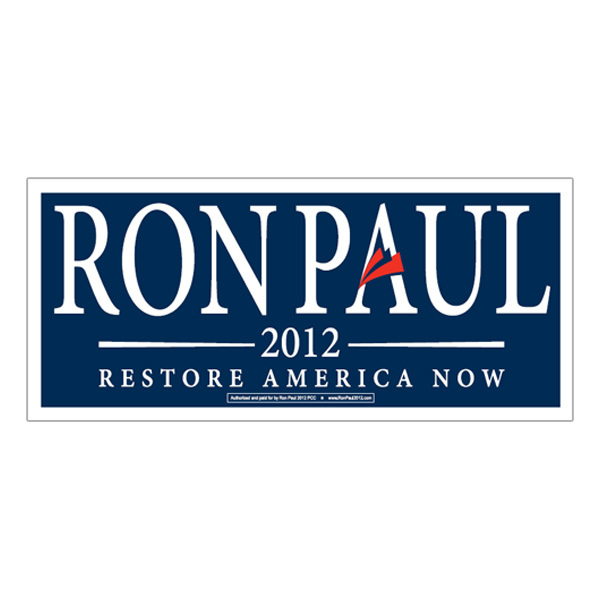 Show your support for Ron Paul’s 2012 Presidential Election with the Official “Restore America Now” 9″ x 4″ Magnets. Durable magnetic material adheres securely to your car door or refrigerator or any other metallic surface.